Advanced Office is Southern California's trusted source for supplies and parts for copiers, printers, production printers, digital duplicators, multifunction devices, fax machines, and more. 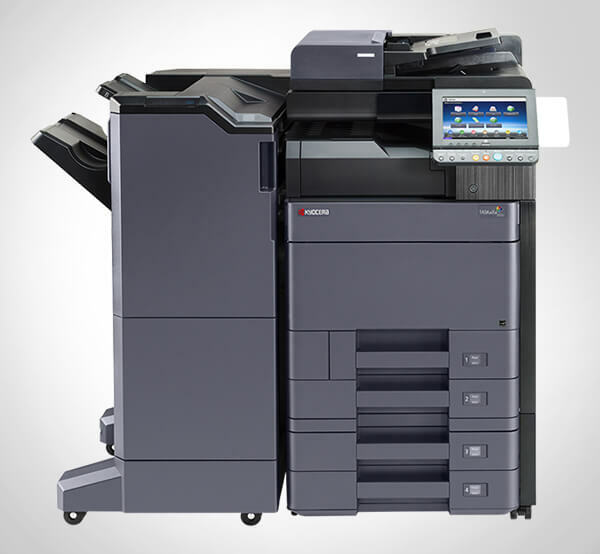 For the last 30 years, we have provided high-quality copier and printer supplies to tens of thousands of businesses throughout San Diego, Orange County, Los Angeles, and the Inland Empire. With an in-house inventory of more than 1 million dollars in parts and supplies, as well as easy access to Ricoh's own warehouse, we are able to more than meet your needs when you need to order new supplies or have a part replaced. We only carry original equipment manufacturer (OEM) parts and factory-approved supplies, which includes toner, developer, photoconductor units, and thermal paper, to ensure the long-lasting, high performance of our clients' Ricoh machines. For toners and other consumable items that are easy to install, we can have the items shipped out immediately via UPS or made available for local pickup. If the part or supply requires a technician to install, we have technicians based in all counties of Southern California. Our technicians average 13 years of experience and are all factory trained and authorized. He is a first rate tech and he has excellent customer service skills. He gets out to us quickly, he communicates with us both by calling as soon as he gets the service ticket . . .